Try a sample of this gentle cream that helps sensitive combination skin to regain its healthy balance by stimulating its natural activity. 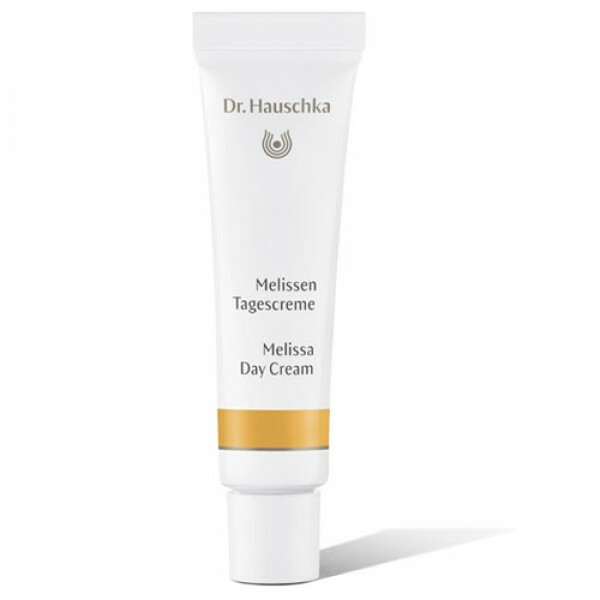 This wonderful cream soothes irritable, reddened skin and keeps oily zones clear and matte. Helps refine the skin and leaves the complexion soft and even.